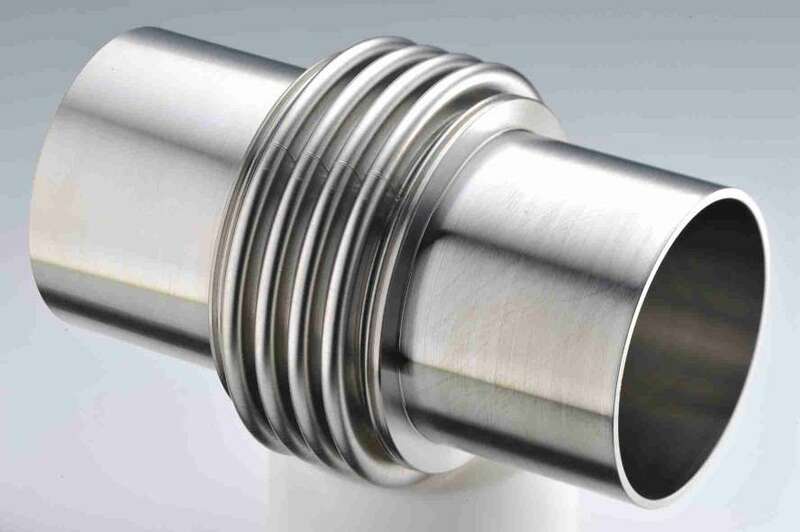 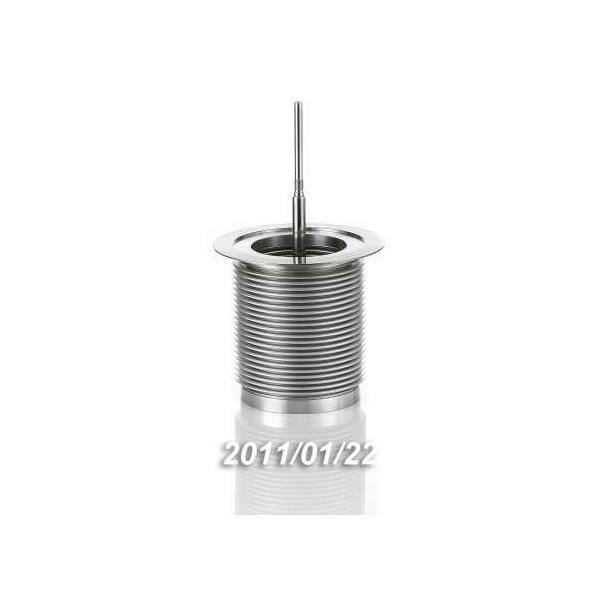 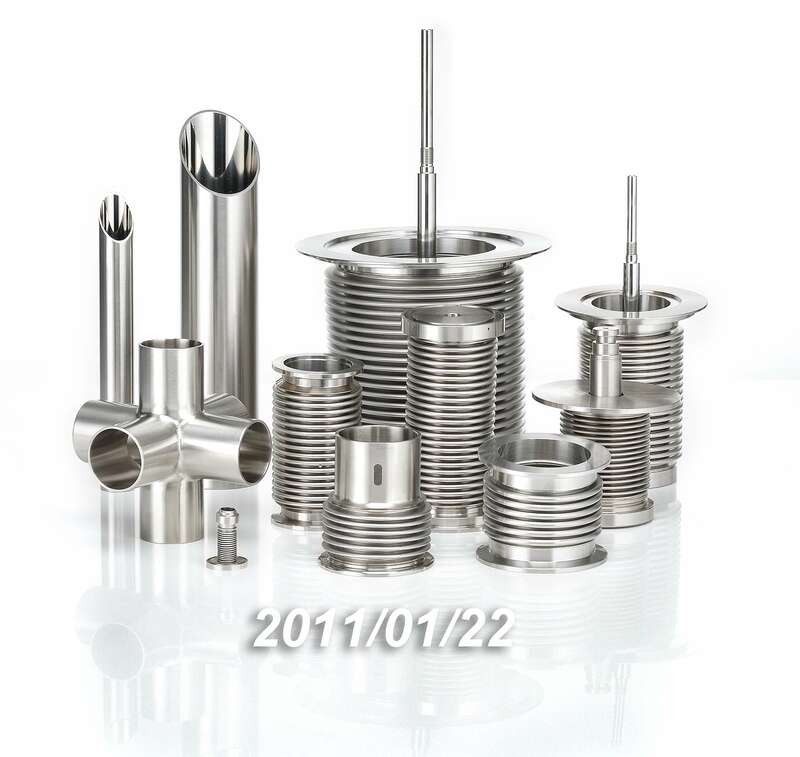 Stainless Steel KF Vacuum Bellows, Flexible Hose,Flexible Metal Hose (Metal Flexible Tubing) - DingTen Industrial Inc.
DingTen Industrial Inc. is a highly-qualified, Taiwan-based supplier and manufacturer of flexible hose, kf flexible hose, and vacuum flexible hose. 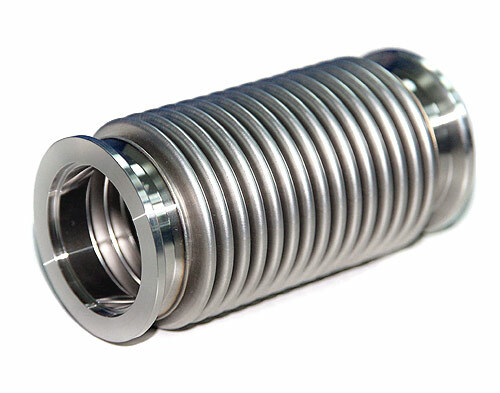 The supplier has been recognized as one of the most professional manufacturers in the machinery industry since 1994. 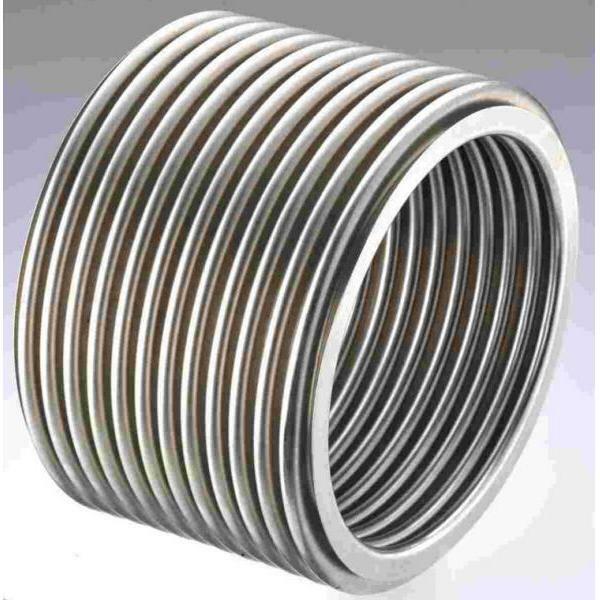 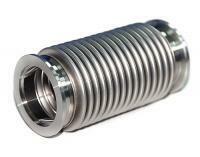 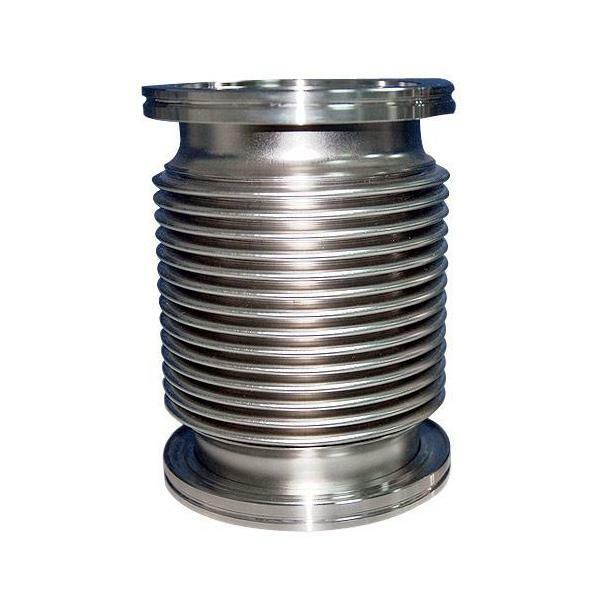 With both experience and innovation, the supplier is confident of providing buyers with quality stainless steel kf vacuum bellows, flexible hose,flexible metal hose. 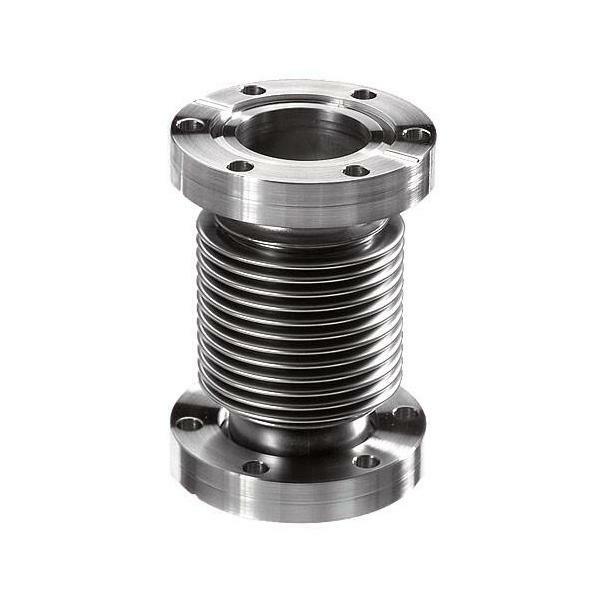 Flange: KF to KF, KF to ISO, KF to CF.